For me, one of the must haves in my diary during the winter season is plenty of quality family time. 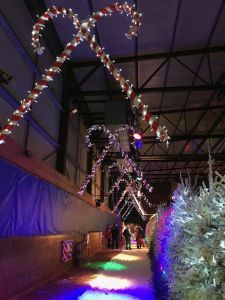 There really isn’t anything that fills me with as much joy as making happy memories with my boys, so when I was recently invited along to visit Santa’s Winter Wonderland at the SnowDome in Tamworth I jumped at the chance. Santa’s Winter Wonderland has been running since 2005. 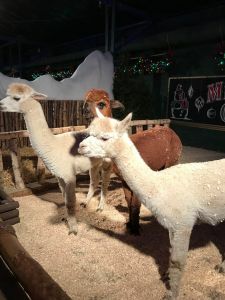 Incorporating real snow, snow slides, giant decorations, a live stage show (brand new version for this year) and animals there is a lot for all the family to enjoy. We started our evening playing in the snow. The boys absolutely loved the snow slides and being dragged around a snowy circuit on sledges! Lots of children were throwing snowballs and some were making snow angels too. In the middle of the area was an ice rink (extra charge) and the boys enjoyed looking through and watching people skating as well. When the show had finished we ended our evening with a trip to meet the animals. There were reindeer (who looked as though they were still settling in when we met them), rabbits, pigs, alpacas and more. The animals are supplied by the nearby Reindeer Park and I was content that the handlers knew them well. They spotted signs that whilst the rabbits were happy to be petted for example, the reindeer were better away from the stares of an audience. On our way out we were treated to a photo of us all on Santa’s sleigh (extra charge applies). There’s a Starbucks on site too if you fancy a hot chocolate or tasty treat before you leave to add sprinkles to your experience. 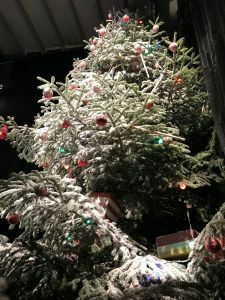 We had a wonderful evening at the SnowDome and it was a fantastic dose of the seasonal good cheer and quality family time that makes this time of year so special. 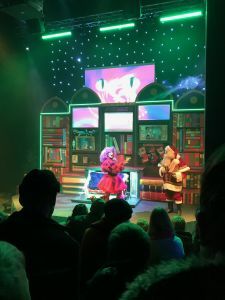 I was delighted to see my boys light up with wonder and big smiles crack across their faces as we played in the snow and laughed along with the show. Perhaps even more lovely though is that they continue to talk about how much they enjoyed themselves. A real test of how good an event is are the happy memories that it makes. 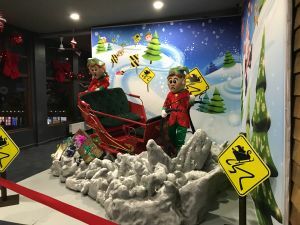 Santa’s Winter Wonderland is running until 31st December 2018. The experience takes around 1.5 hours in total. 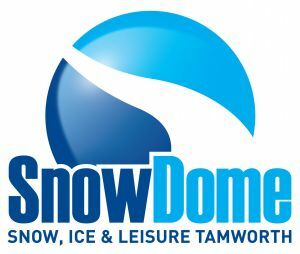 More information can of course be found on the SnowDome website. 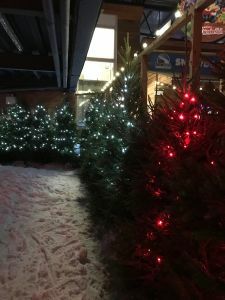 Have you been to the Santa’s Winter Wonderland at the SnowDome? Is it on your list of places to visit? I’d love to know! Drop me a comment below. N.B. We were gifted this experience but there was no expectation that I would write a post about it. The decision to do so was my own, and of course you can be assured of my honest opinion. For more information please see my disclosure page. It was really pretty. It got us in a lovely festive mood! It was beautiful, so nicely decorated. Ah, we went last weekend for my niece’s birthday. 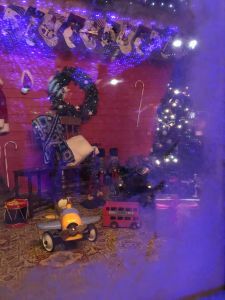 I didn’t get to see any of the Santa stuff as I didn’t pay to go in the snow because of my bad knee but the husband said it was wonderful. Glad you had a lovely time. 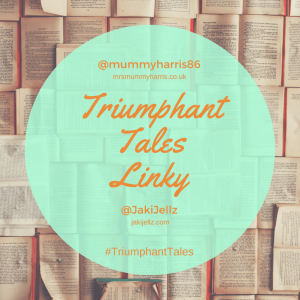 Thanks for sharing with #TriumphantTales. Hope your niece had a wonderful birthday! The show is fab.